A two night minimum stay is requested on all weekends. All advance reservations must be guaranteed by payment of one night's lodging. 2 Week cancellation policy. We look forward to your vist! Enjoy a gourmet breakfast delivered to your suite or served in one of our rustic gazebos. Delicous breakfasts featuring housemade baked goods, local honey and our own housemade maple syrup! ﻿Local organic free range eggs from our neighbors, homemade jams, local and seasonal fruits, herbs and vegtables. Locally roasted, fresh ground, Catskill Mountain organic coffee. We can accomodate your dietary preferences including Gluten-free or Vegan. Read the reviews of Anne-Marie's breakfasts on Trip Advisor. 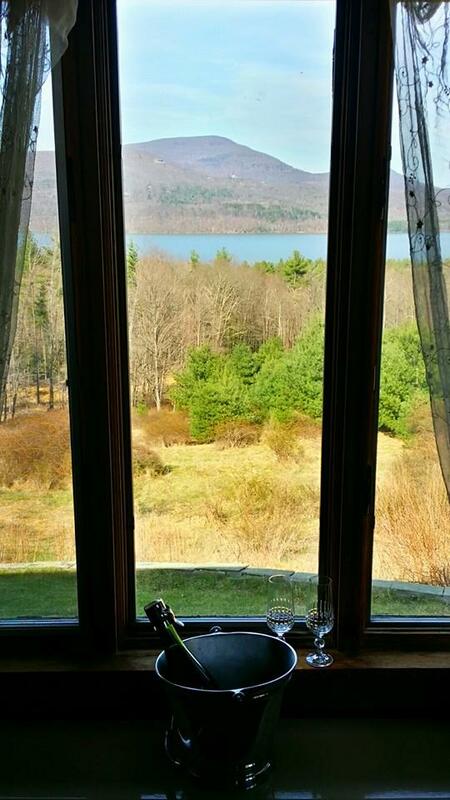 Stunning views of the Catskill Mountains and the Ashokan Reservoir. 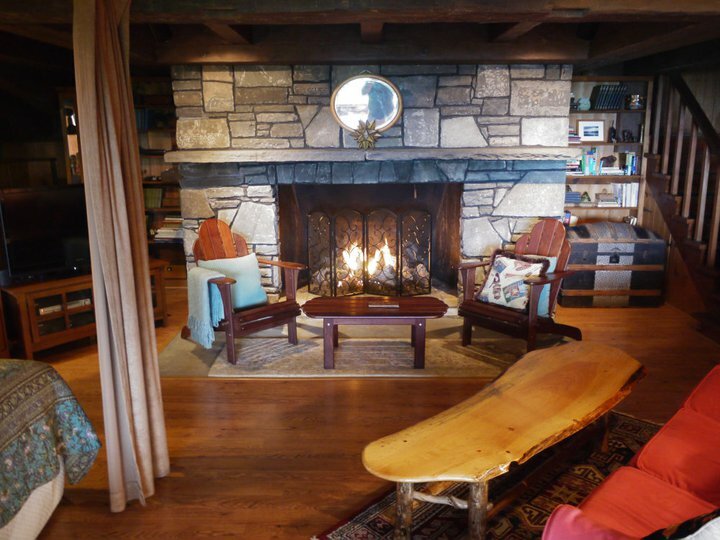 Luxurious and romantic queen suite with sitting room, dining area, massive stone fireplace and stone patio. 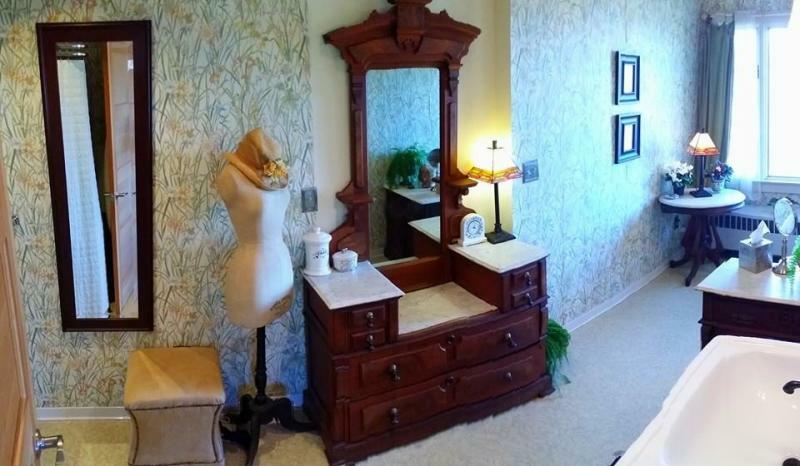 Accessible with a private entrance and spacious private bath. Perfect for a special weekend getaway. 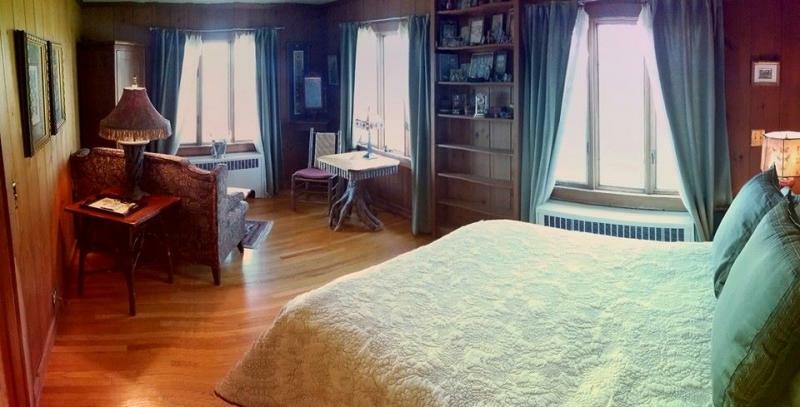 An elegant and romantic retreat for two.﻿ Queen suite with separate entrance, sitting area and massive private bath. 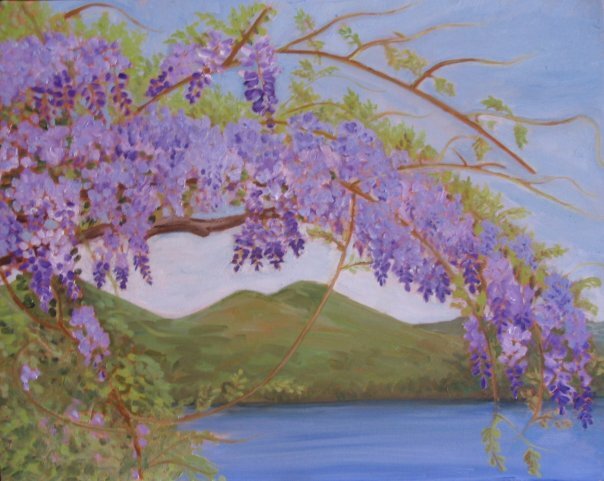 Extraordinary views of the Ashokan Dreams Meadow, Ashokan Reservoir and the Catskill Mountains. You can see the Bershires and Hunter Mountain on a clear day! 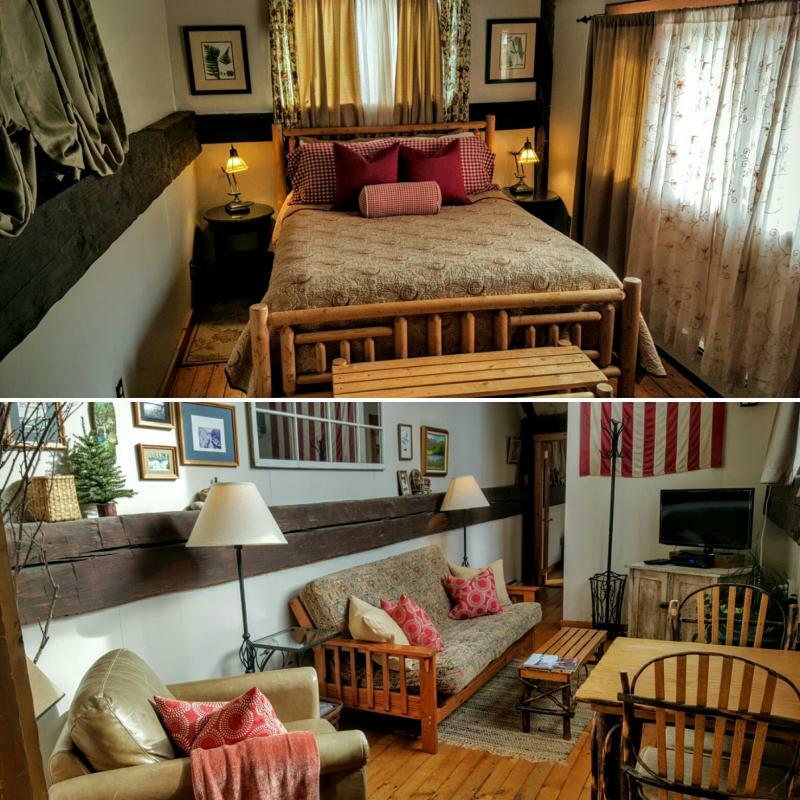 Our most spacious queen suite with private entrance, Queen Bedroom, large sunny living room with twin sleeper, private bath and chestnut beams with vaulted ceilings. Sunny southern exposure overlooking the Ashokan Dreams gardens and with views of South Mountain and High Point Mountain. 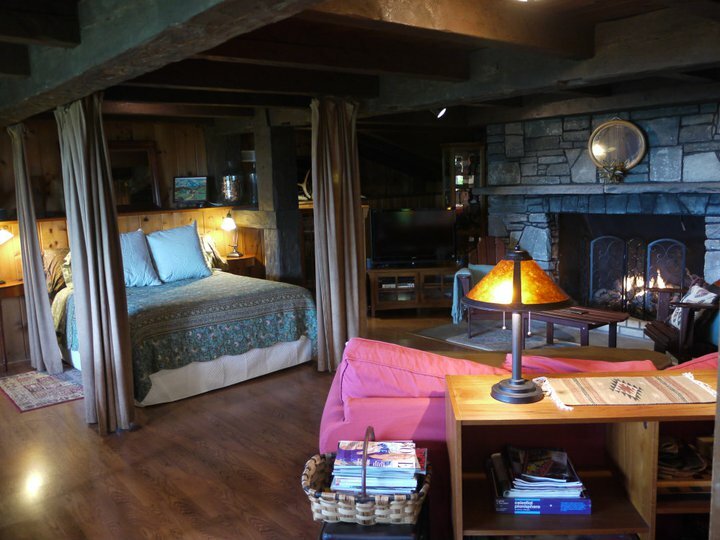 This is a cozy retreat that can accomodate a family weekend or week in the mountains. 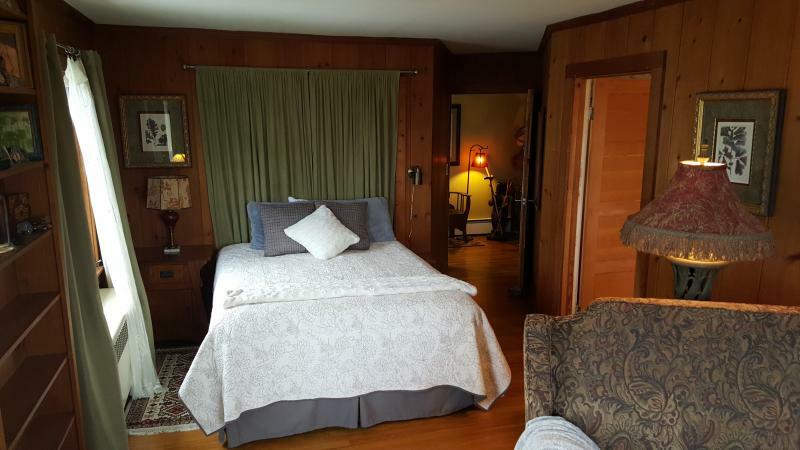 "Ashokan Dreams is located in the heart of the Catskill Forest Preserve and has one of the most stunning views in the Catskills. There is much to do here with galleries, festivals, music events and dining nearby. We are close to Woodstock, Phoencia, High Falls, and Kingston. 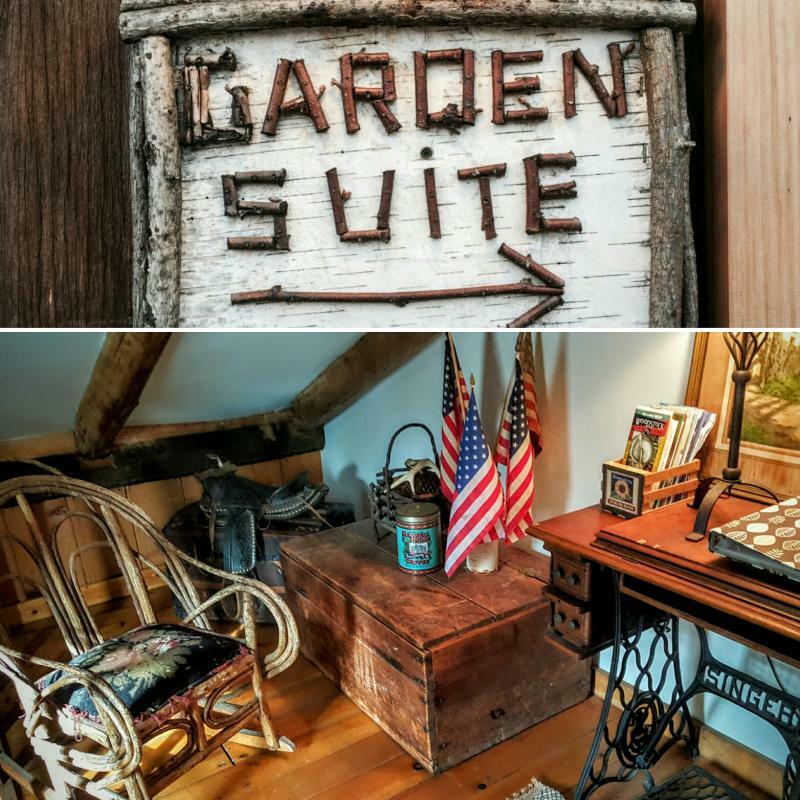 Perfect for a relaxing B&B weekend or a weekend of outdoor adventure. 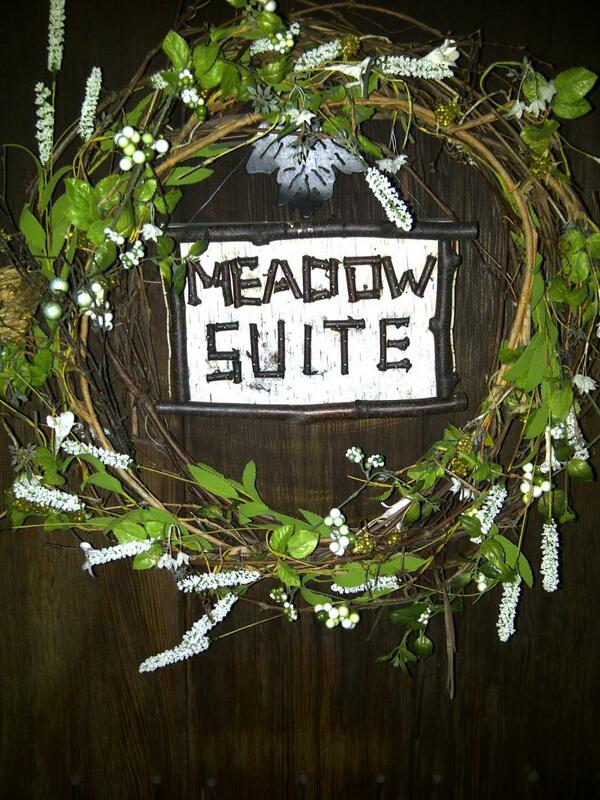 We can host your special event or wedding. The ever changing scenery, and this magical place captivates us. We look forward to sharing our home with you."